Ann Maudsley looked at the history of the urban grid and its ability to adapt with an eye to improving planning policy in the future. ‘My research looks at the grid and its use throughout history. The gridded street pattern has been a widely utilised form of urban design for thousands of years. However, surprisingly little has been written about why it has been so widely used or what specific benefits it offers over other layouts of urban form. Current research has not looked into how the grid’s form impacts upon life and movement within cities. Planning policy neglects the importance street patterns play as an essential element of urban form. The first part of my thesis delves into the rich history of the grid and looks at how it has been used in different times and locations for different political, religious and social purposes. The second part of my thesis looks at how well different cities have been able to adapt to the retro-fitting of transport infrastructure since the Industrial Revolution. In a series of case studies, I compare the experiences of three gridded cities laid out by British colonists in the 1830s and 1840s: Melbourne, Hong Kong and Dunedin. The grid’s origins are debated, but its occurrence has been ubiquitous across time and across continents. However, in terms of the actual planning of the grid, and examples of where the grid was actually laid out on purpose, Hippodamus in ancient Greece is thought to be the first to have founded the idea during the fifth century BCE. One of the reasons for the widespread use of the grid is that it is an easy form to survey and to reproduce. 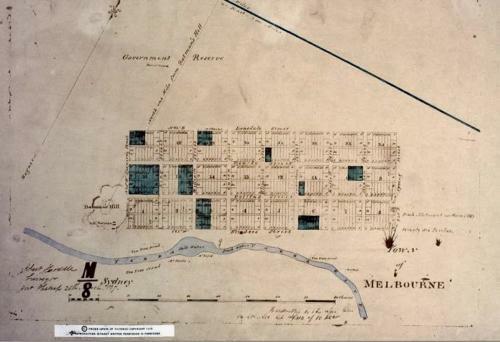 According to historical accounts, the surveyor Robert Hoddle was able to complete the set out of Melbourne’s central ‘Hoddle’ grid in a single morning in March 1837 – reportedly in time to have lunch with the Governor. The simplicity of the grid has led to a common critique of its ‘monotony.’ But this simplicity can also breed great complexity. In Melbourne, the main gridded streets and blocks are very large. But they have been broken down over time with real estate demands and increasing property prices. This has led to really interesting inner-block systems, like the little laneways and arcades that are now such a prominent feature of the city. My research finds cities with gridded street patterns prove to be more adaptable to the retro-fitting of transport infrastructure. This is not to say other street patterns cannot be adapted to make way for buses or trams or other modes of transport. Amsterdam and Copenhagen are great examples of where bicycle paths and lanes have been integrated into less-planned street patterns. But my findings show you can create comparatively better transport systems within a grid. Where you have straight streets intersecting at regular right angles, particularly wide streets coupled with narrow streets, you can create a better-connected system. So, you may have really good tram links in one street and then really good cycling lanes in another, creating a complex interconnected system. In Melbourne, the grid has really allowed for a lot of change over time. Part of Bourke Street has been blocked off since the early 1980s with the creation of the Bourke Street Mall. But this has not impacted badly upon cars because the other east-west running streets have been able to take on the pressures of traffic from Bourke Street. I got to travel a lot with my research and to see a lot of different cities with gridded street patterns. Cerda’s Eixample (extension) in Barcelona, the plan for which dates back to the 1850s, is one I find particularly interesting. I think what Ildefons Cerda set out to achieve there, with a good scale of buildings and street widths, and a good use of public and private open spaces, works really well. Like Melbourne, Barcelona has been able to adapt really well to different transport infrastructure. Cerda was really forward thinking in terms of how his grid would have relevance in the future. He was even writing about individual modes of transport in the 1850s – something that eventually came to realisation with the event of cars. And I think his grid has been able to adapt really well. 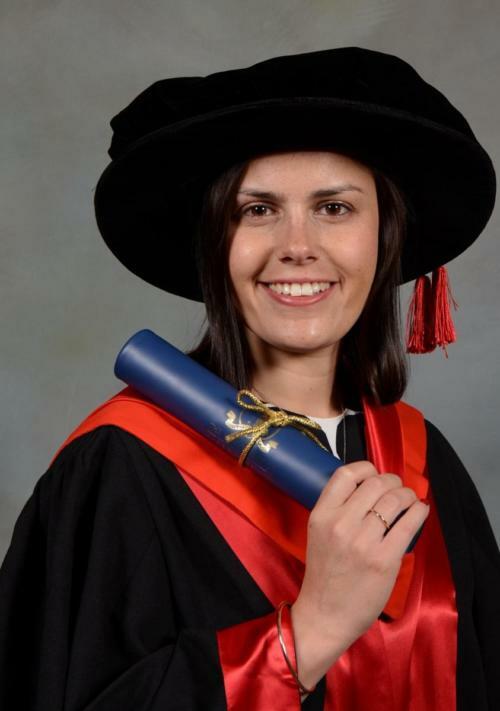 ► Ann Maudsley’s PhD is titled: ‘The Grid in History and its Relevance to Transport Infrastructure Planning in the Present’.